Google’s Pixel 3 is one of the most talked phones and even the most leaked smartphones in the last few years. It is quite unlikely that we will be surprised by Google on the launch day. 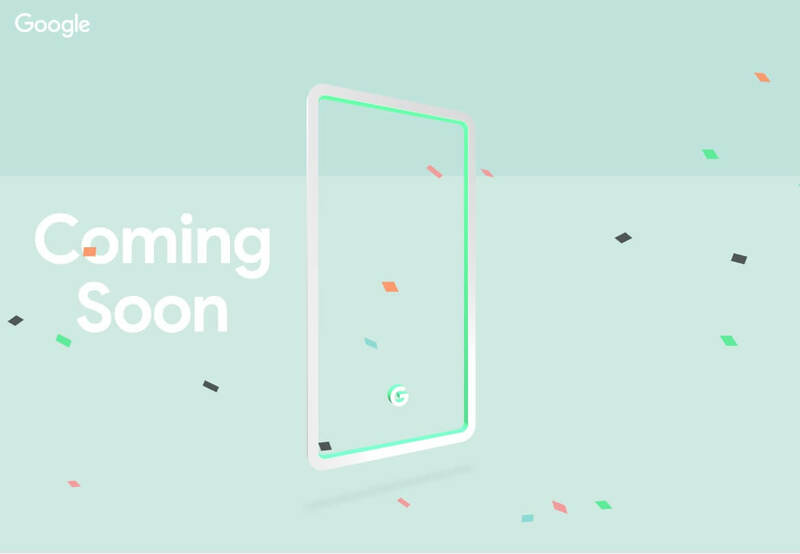 Google will be releasing new Pixel 3 phones in less than a month. Pixel and Pixel XL will be revealed on October 9. This 3rd generation of Pixel phones will still have an XL variation of the phone. A community of Android users was told that Pixel will come with a Pie version. Features which we know about so far: Active Edge, wireless battery charging, improved facial recognition system. Pixel 3 and Pixel 3 XL will have again top notch front and back cameras. And there is a possibility that Pixel 3 will have dual selfie cameras. Pixel 3 will have 5.5” display with 2160 x 1080 resolution and 60 Hz frame rate. 8 MP selfie camera, rear fingerprint sensor, and single rear cam. 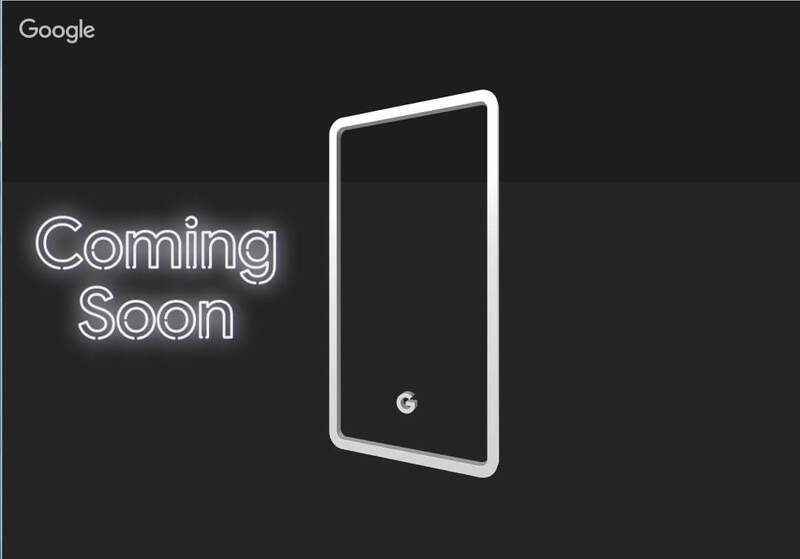 Just today Google confirmed that both phones Pixel 3 and XL version will be available at last in 3 colors: black, mint and white. Pricing for Pixel 3 should be very similar to Pixel 2 Starting price should be around $800 and SIM-free around $1000. 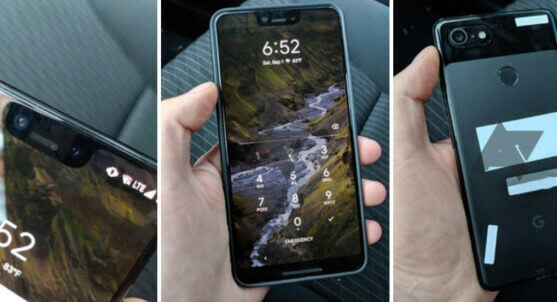 This photo is from the beginning of September where Pixel 3 XL was spotted. Pixel has again classy two-tone design on a back, single-lens rear camera. 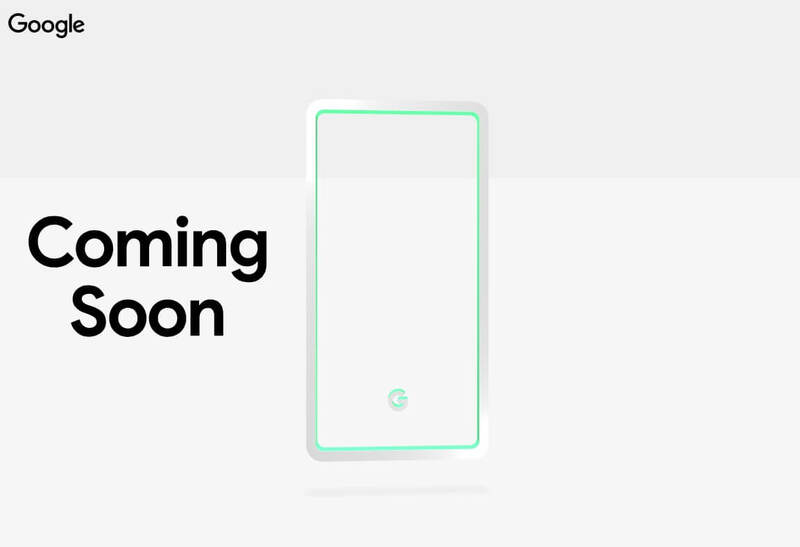 Google launched this website as a promo, where it clearly shows, that there will be at least 3 color variations of this phone. We will keep eye on this site if Google releases any more news there.